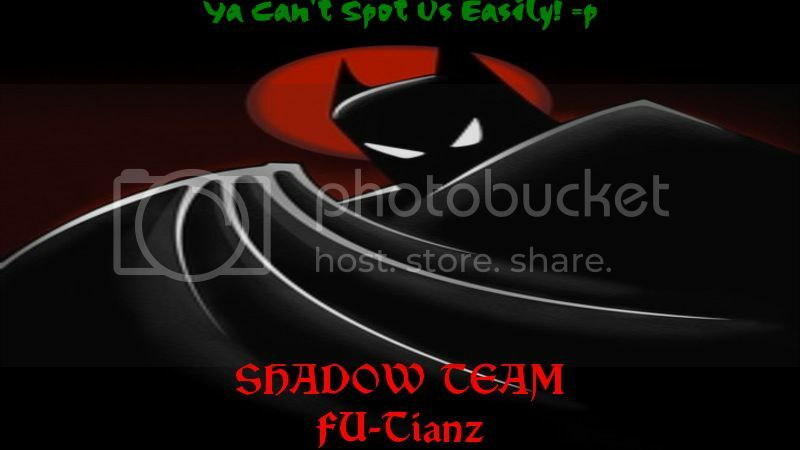 We wanna make FU a better home for the most deserves FU-Tianz member. You muz not be a very sensitive person and should be more open minded when discussing certain matters. We dont judge you for who you might be. You should have at least 10 reputations to be accepted here. Have fun stayin with us to make thiz Palace a wonderful and meaningful Paradise. Help us move forward to the maximum level and make FU grow to be the best Palace ever. FU Palace itz for dedicated FU-Tianz! Thatz all, C'est fini! DWUW!